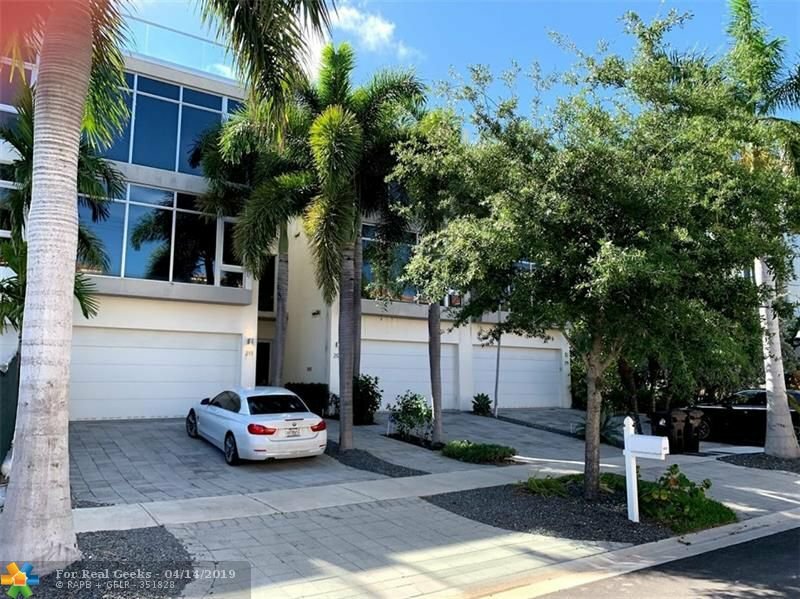 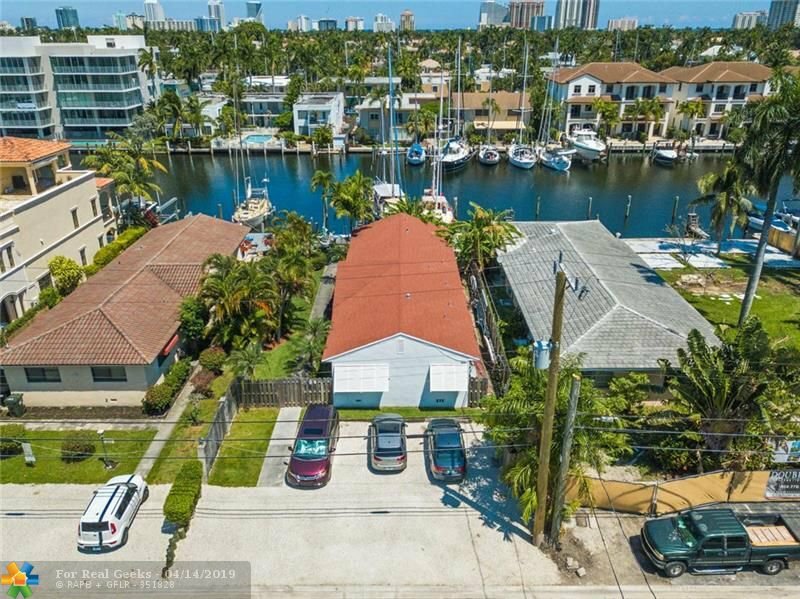 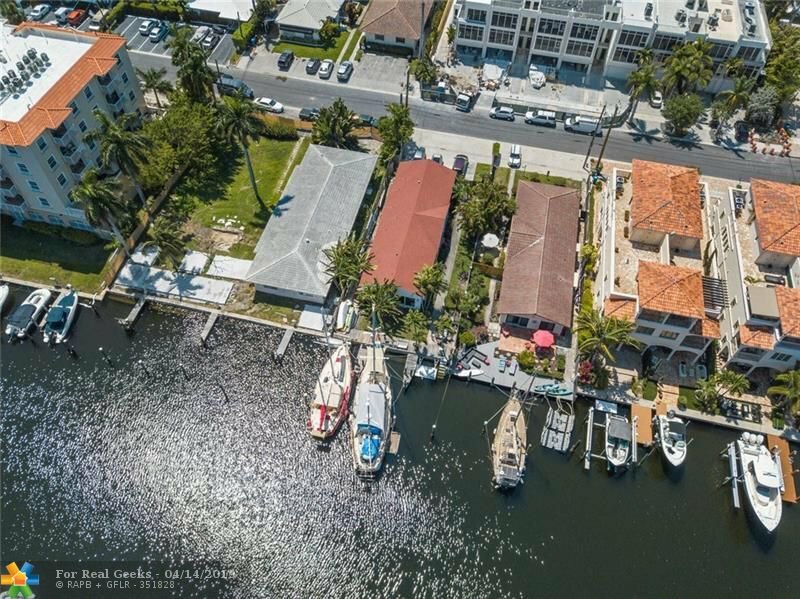 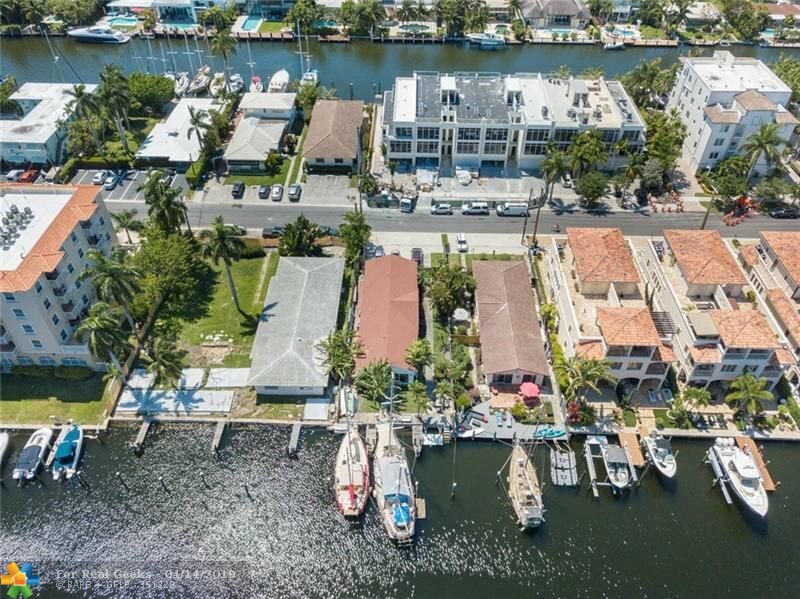 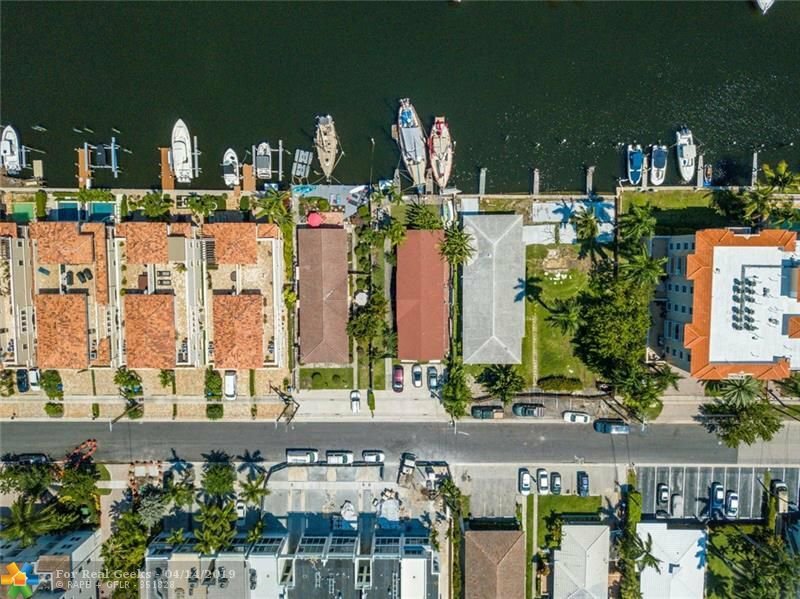 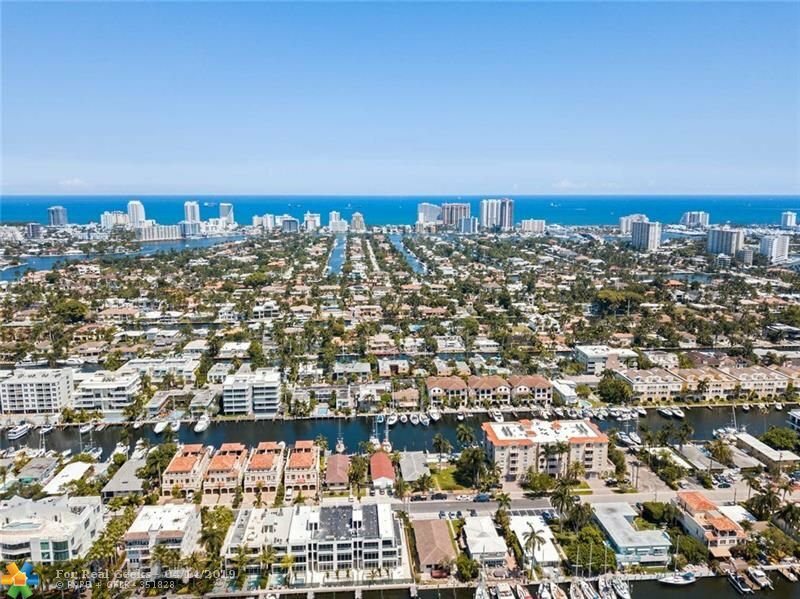 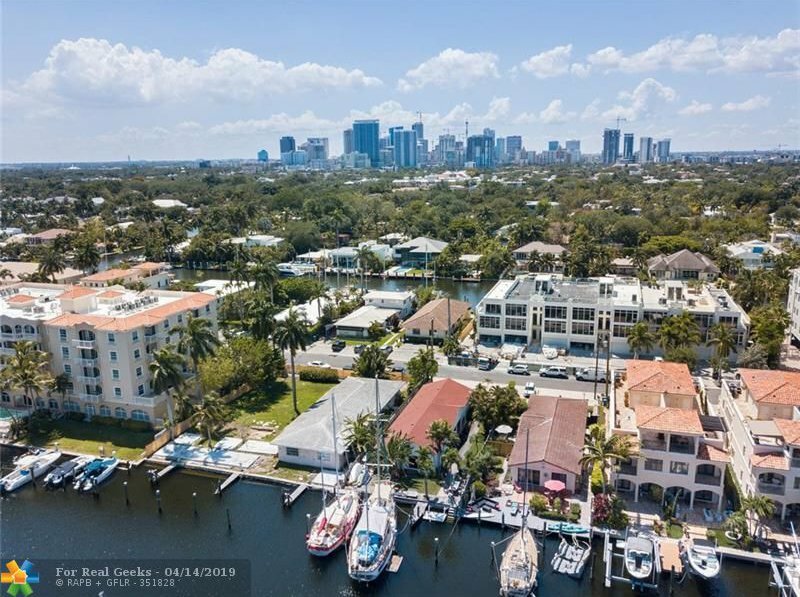 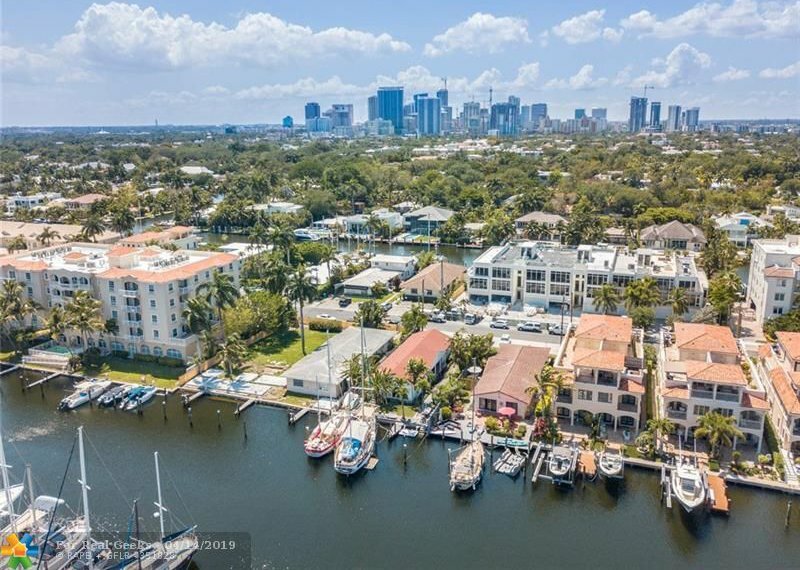 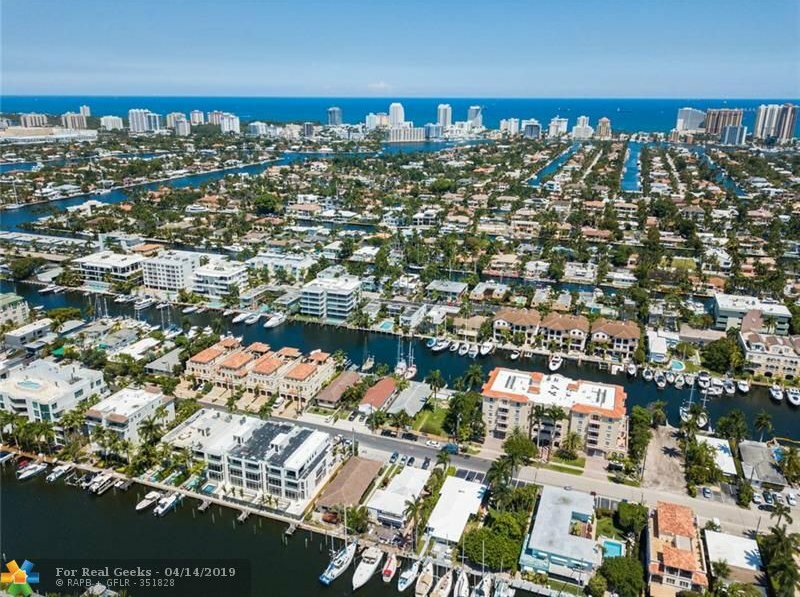 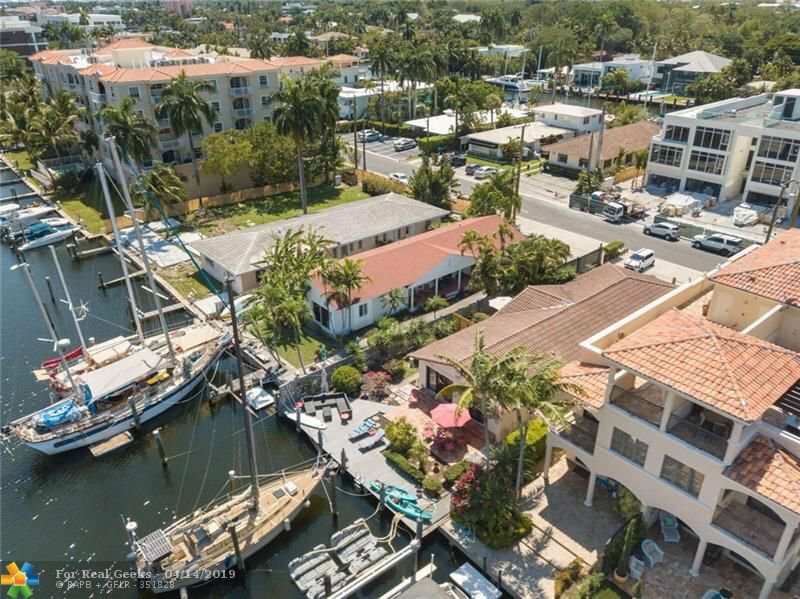 An outstanding 100’ waterfront property in the heart of Ft. Lauderdale. 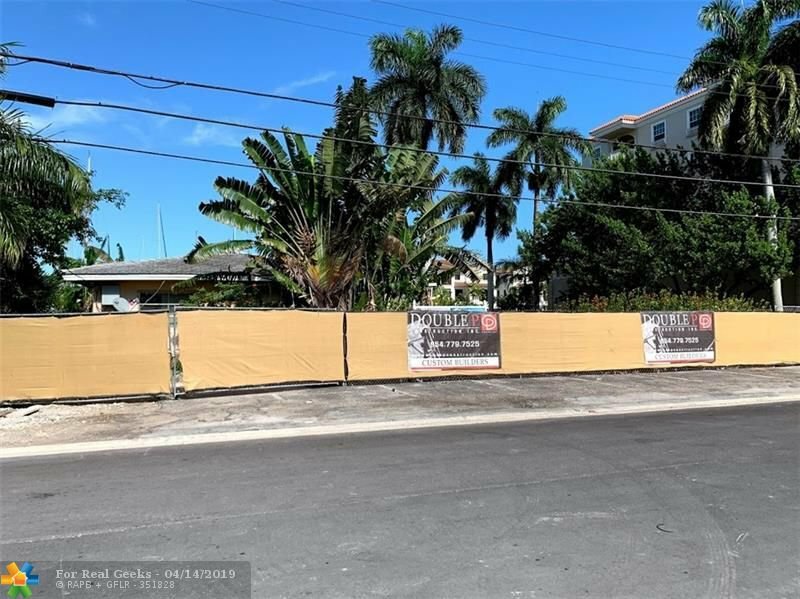 2 units + 4 slips bringing + $100,000 in rental income while you wait for building permits. 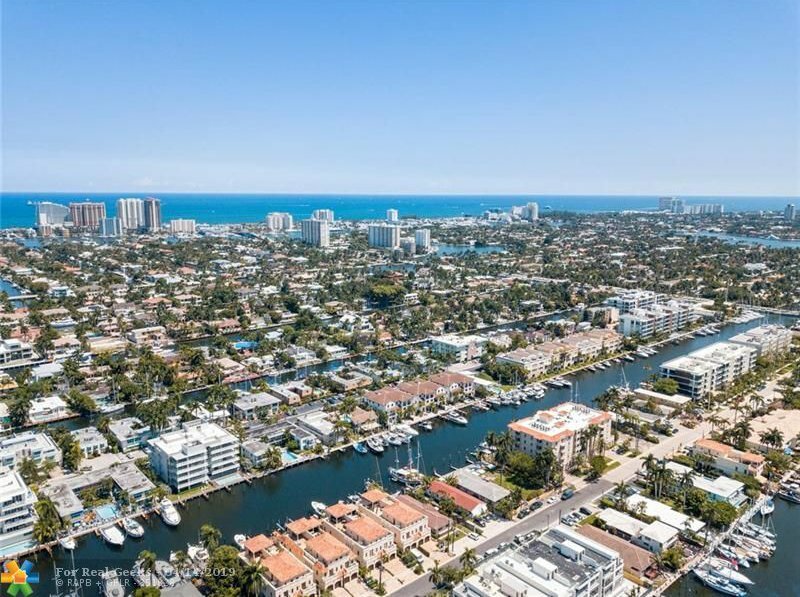 No DRC no P&Z, start building in 6-month. 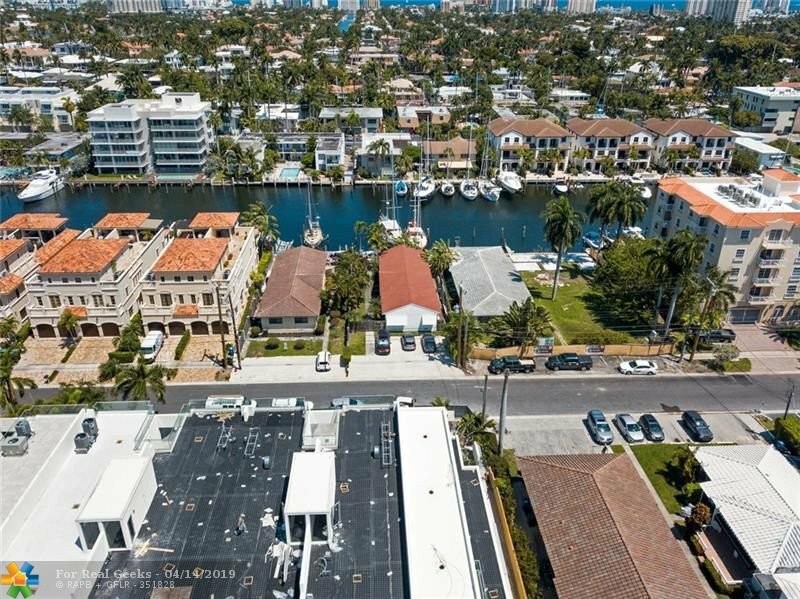 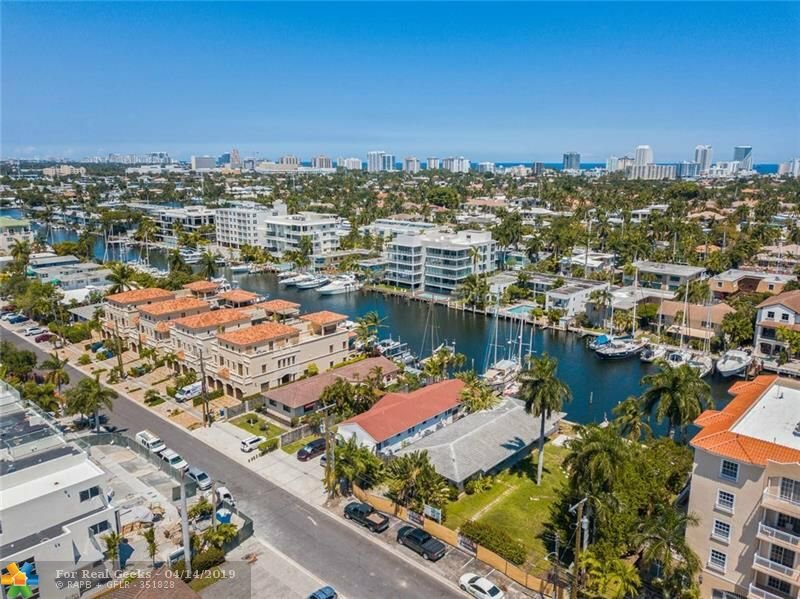 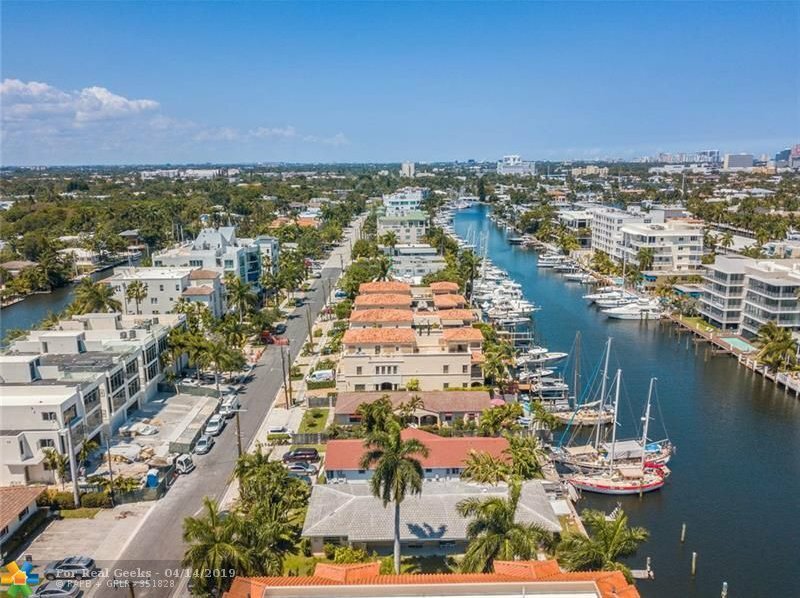 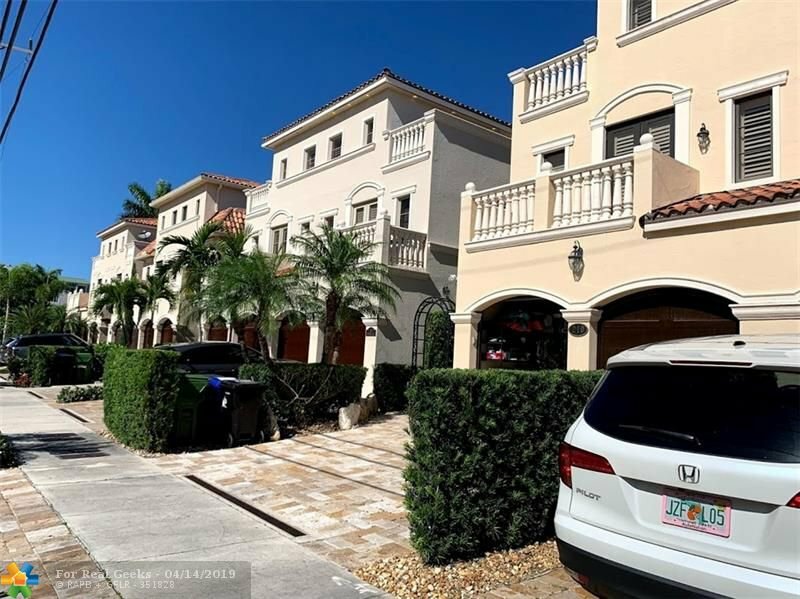 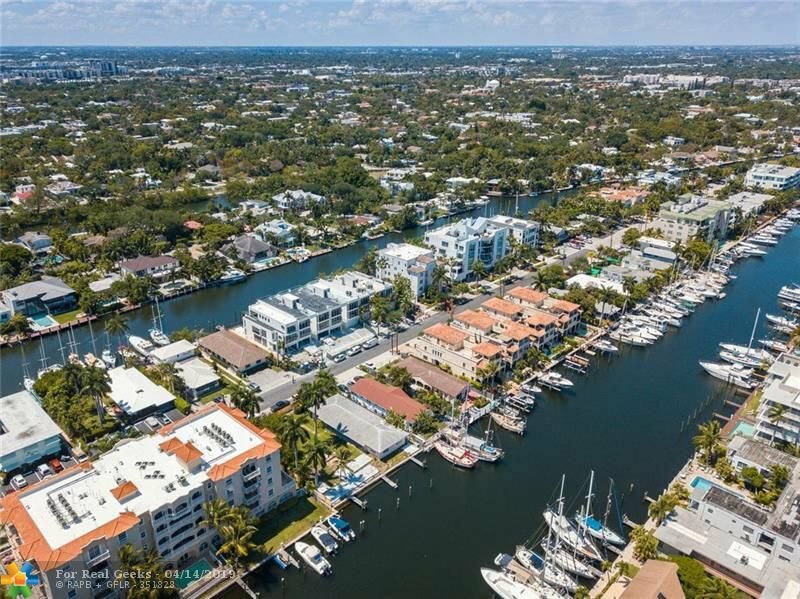 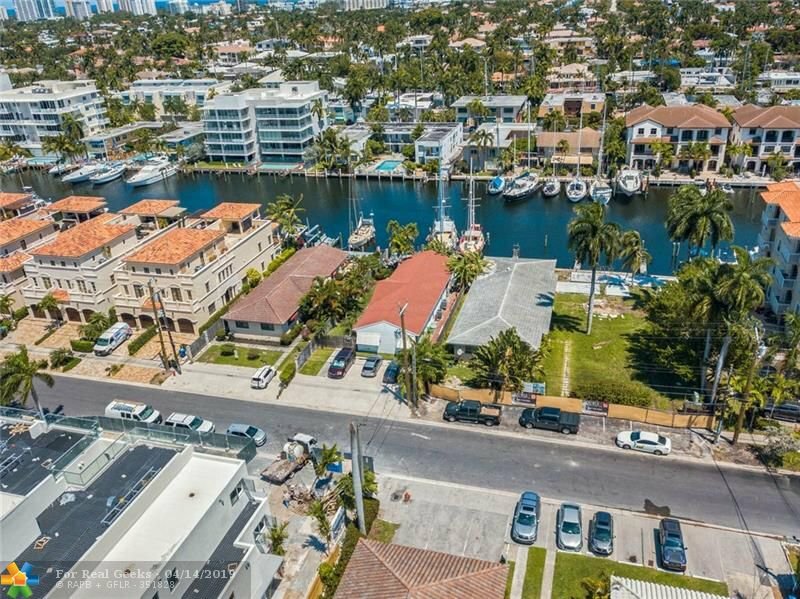 Great location in the heart of East Ft. Lauderdale between Ft. Lauderdale Beach & Las Olas Boulevard. 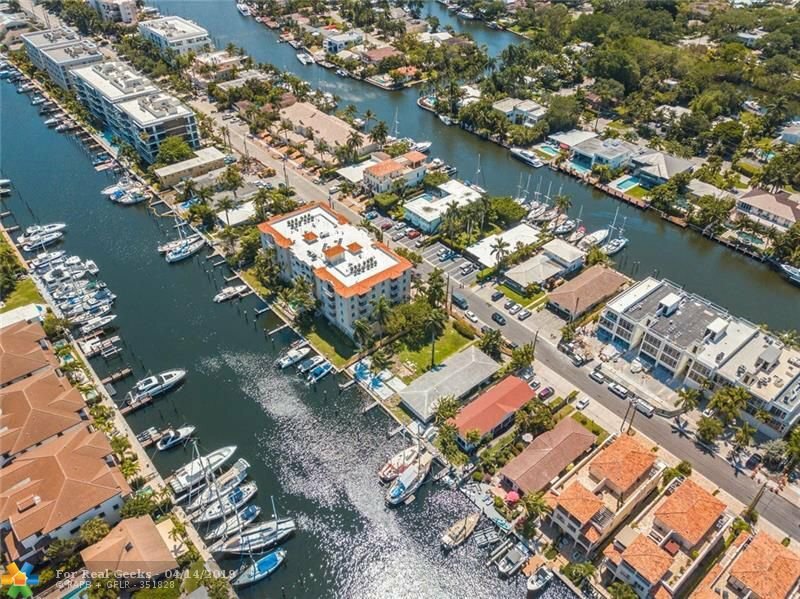 Let's build 4 incredible contemporary townhouses with their own private docks. 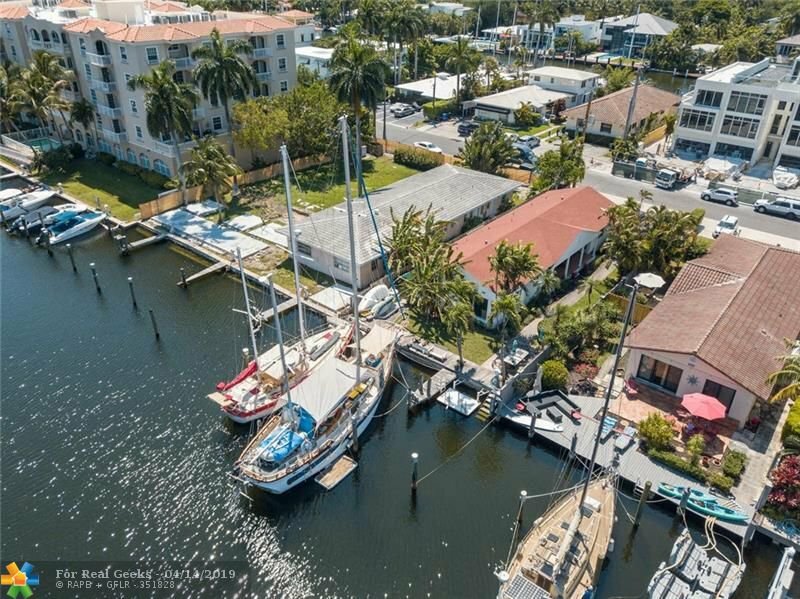 New 4 large slips built, each with their own private finger pier, running water & electric that would accommodate future lifts for high-end power boats. 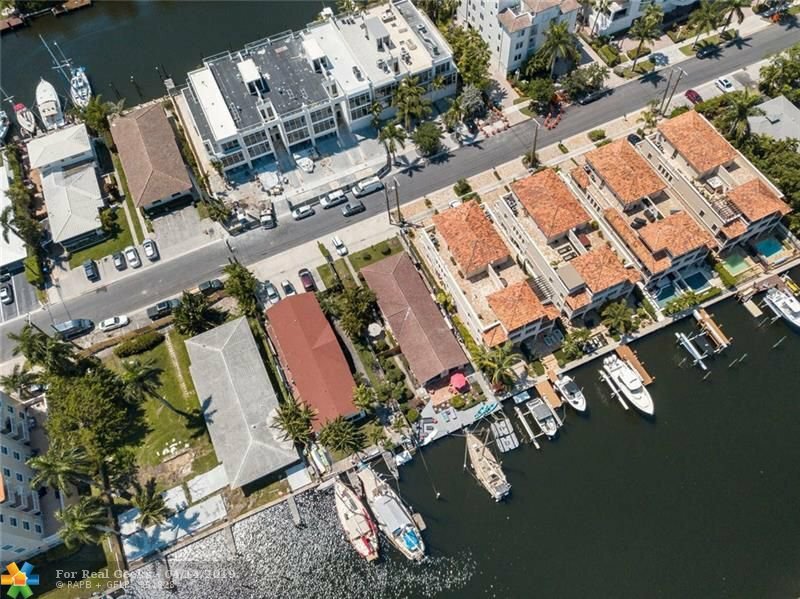 Each dock can handle a 50’ long vessel w/ a 25' beam. 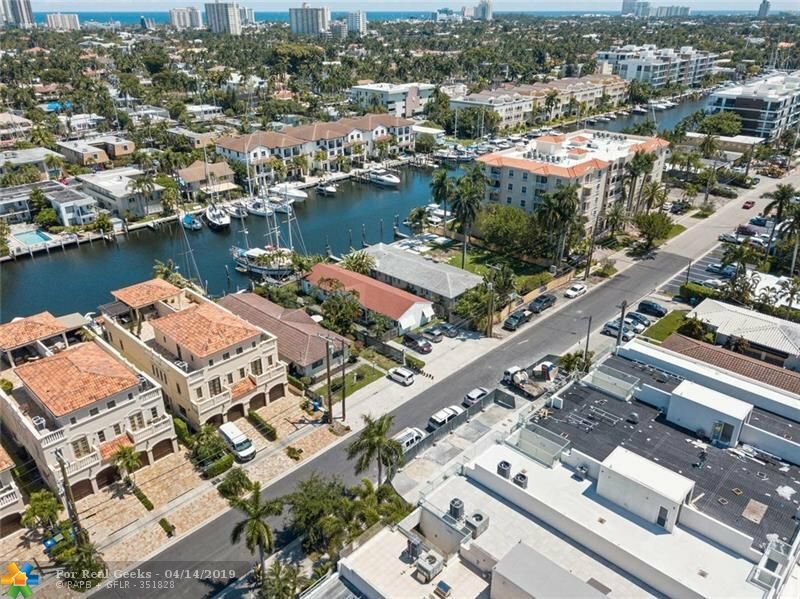 100’ width of the property will be a 6’ wide dock that will be level with the top of the 18” seawall cap, giving the boaters a 7.5’ wide land side walking area. 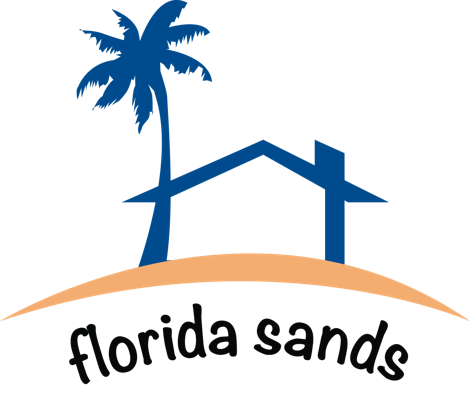 Engineers drawings are available if needed.